The experienced business formation and transaction attorneys of The Williams Firm in Walnut Creek, California, perform all of the duties of an in-house counsel at a rate that is more cost-effective for the client. Are you ready to launch a new enterprise? Does your firm need legal assistance with purchasing a business? To arrange a free one-half hour consultation about your firm’s legal needs, please do not hesitate to contact a business attorney at The Williams Firm today. Whether you need legal assistance with a business purchase, LLC formation, a non-compete agreement, or any other business matter, you can rely on the business law attorneys of The Williams Firm. 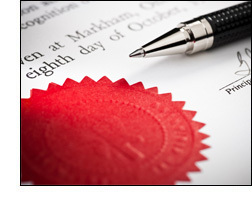 The Firm also has substantial expertise in business litigation and intellectual property. Contact a business attorney at The Williams Firm in our Walnut Creek Office.